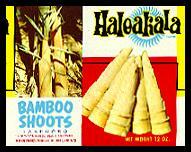 If you want bamboo for edible shoots, your choices will be affected by your goals & your environment. 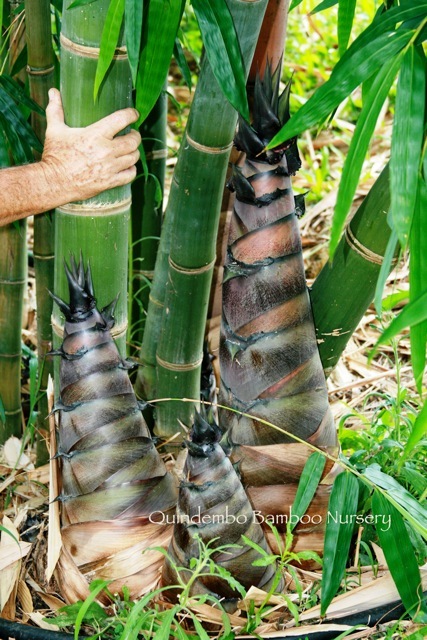 Many of the bamboo species we carry have shoots that are edible. Different cultures seem to have different taste preferences. Basically, there are ‘commercial quality’ shoots as well as good choices for the home garden. They may or may not be the same depending on space and rainfall. The first group are the shoots primarily considered useful for commercial trade, either based on particular flavors or size or amount of material harvested. More rainfall More water = sweeter shoots. Harvesting before the shoots are sun exposed = sweeter shoots.